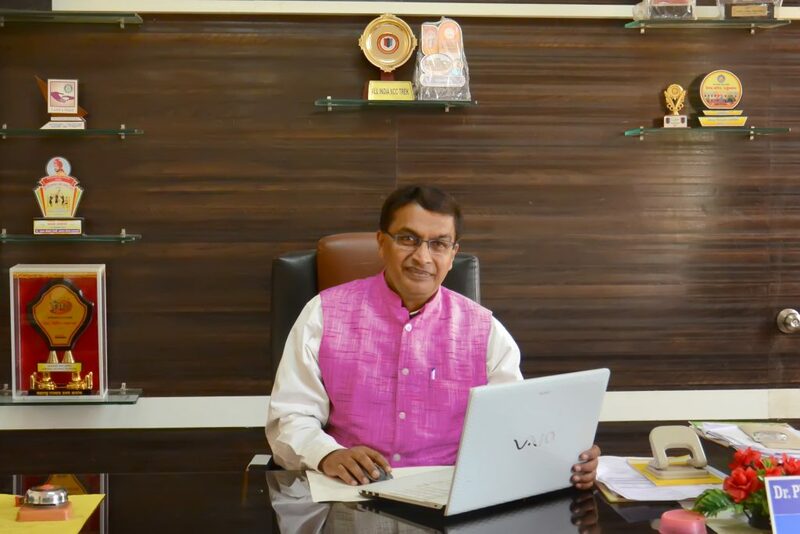 I feel privileged to be the head of Janata Shikshan Mandal’s Devchand college, Arjunnagar which has been imparting quality education to the rural youth since its establishment in the year 1961.True to the vision of the institution viz. Tamasoma Jyotirgamaya, the college has done yeomen service to the society by transforming lives of thousands of students, particularly of disadvantaged classes. The success of the institution in the achievement of this noble cause is due to the collective efforts of the enlightened management, highly qualified and dedicated teaching faculty and the efficient support staff. The college has excellent physical infrastructure in the midst of a beautiful natural landscape, appropriate academic atmosphere and variety of student enrichment programs which help develop all round personality of the students. Keeping in view the global competition we equip our students through various skilled based courses which add value to their education. Greater emphasis on career guidance and placement activities ensures bright career for them. I extend a warm welcome to you to visit our campus and experience its ambience. I am sure you will like it. Come, join us and be a member of DEVCHAND FAMILY…. !